TOD can give people with fewer resources real choices. 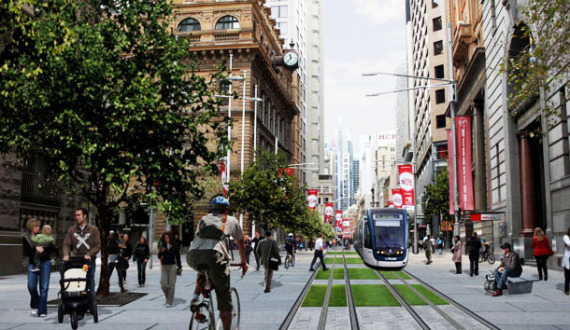 How do we best use the intersection between transportation and land use to help people and places prosper? Transit oriented development is one answer to that question that’s gaining favor among both cities and suburbs. In fact, the Twin Cities has become a national leader in demonstrating to other metro areas how to do this kind of development while keeping the good of the community in mind. Transit oriented development (TOD) means making the decision to build housing and businesses in close proximity to affordable transportation — like bus and train stops. It makes life simpler and more convenient for those who commute to work every day and who want to access life’s basic necessities without driving. It provides businesses and cultural organizations near transit stops with more customers and patrons, and it takes thousands of cars off an already overcrowded freeway system.